Sydney-siders, there is a new market in (New)town! 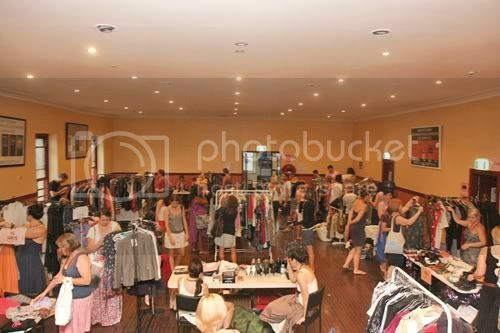 Social Change Room's Preloved and Vintage Fashion market, opened its doors to marketeers for the first time on Sunday the 11th of December, at Newtown Neighbourhood Centre, which proved to be a great success. "Many of our stall holders came to clever conclusions about their shopping habits. Sitting in their stalls amongst many unwanted purchases, the girls began to reassess what they should and shouldn’t be buying in the future. But, marketeers didn’t dwell too much on past mistakes, as they watched their fashion treasures walk away with new owners, at bargain prices and to a happy new home. Many of the ladies were pleased to know that their dresses collecting dust will now be worn again and taken out to town!" 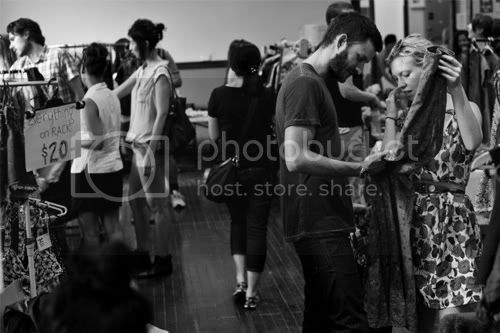 The next Social Change Room in 2012 will be in April, date TBC. 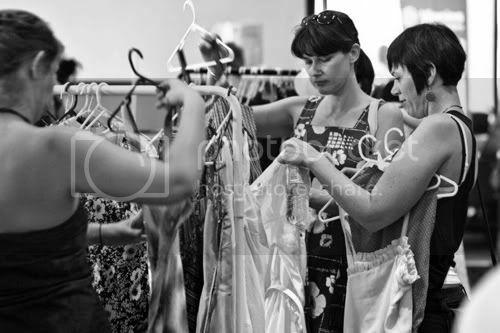 In addition to hosting another Ethical Fashion Market, keep an eye out for sustainable fashion styling seminars too. You can follow Social Change Room on facebook and twitter.